← Acocks Green Theatre Company – Stage 27 presents…..
Acocks Green has its fair share of vacant allotment plots. These are available at the Yardley Road allotments. (Access is via the track that runs down beside the canal and the cemetery off Yardley Road). 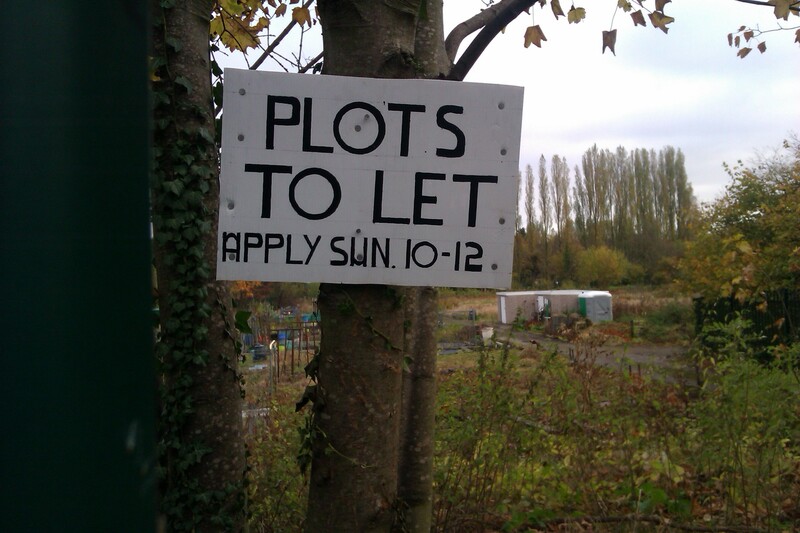 There are also plots in Fox Hollies, next to the leisure centre. Why not get out into your community, get fitter, meet new people as well as producing your own fresh home grown food. This entry was posted in Events and tagged Acocks Green, allotments, community gardening, food production, Fox Hollies, gardening, Urban Veg, vegetables, Yardley Road. Bookmark the permalink.